(Verden) The show jumping riders were responsible for plenty of excitement when competing for victory in the Verden Championships. One after the other managed to beat the time of the previous rider of the jumper class, endowed with Euro 25,000. With the result that the last starter was the happiest one. 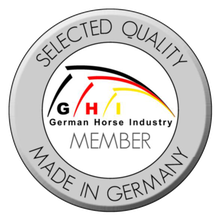 Andreas Kreuzer from Herford who had won the German Show Jumping Championships only a couple of weeks before, won the main CSI-test in the Riders Stadium with his Hanoverian gelding Stalido by Stakkato/Calido I. The winner was fractions of a second faster than the runner-up, Markus Beerbaum from Thedinghausen with his Selle Francais-mare Tequila de Lille. Beerbaum had outpaced the winner of the Aachen Championships, Philipp Weishaupt (Riesenbeck) and his mare Catokia, with a fast clear round before. The enthusiasm of the show jumping fans in the stadium was tremendous…. 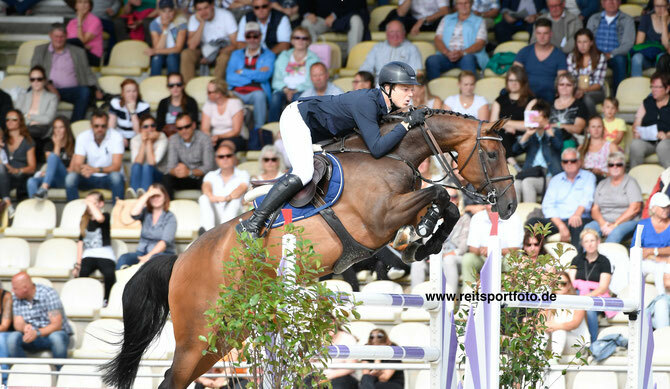 Anabel Balkenhol (Münster) and Heuberger TSF won the Grand Prix, followed by Carola Koppelmann (Warendorf) with Deveraux B – the two riders and horses changed position in the Grand Prix Special. Koppelmann’s 14-year-old Westphalian gelding was more experienced than the nine-year-old Heuberger TSF. The wide-spread range of dressage competitions at the International Dressage and Show Jumping Festival in Verden finished with this advanced level dressage test that is also part of the Olympic program. Florine Kienbaum from Lohmar won the Piaff Challenge Cup at the International Dressage and Show Jumping Festival with Dr. Schiwago by Don Frederico/Weltruhm – a former Verden auction horse. The young German team rider took the lead in the short Grand Prix with 70.83%. Franziska Sieber (Iserlohn) and her Trakehnen mare Rosafina WRT came in second. The Final of the Piaff Challenge Cup of the Liselott-Schindling-Foundation will be held on the occasion of the World Cup-tournament Stuttgart German Masters in November. “The best compliment we received was from visitors who told us they didn’t even recognize that the FEI World Breeding Dressage Championships for Young Horses aren’t held any more,” said Dr. Werner Schade in his summary on the International Dressage and Show Jumping Festival in Verden. Optics and atmosphere at the Verden Festival were as friendly and inviting as ever. And anyway, the tournament schedule was almost as extensive as before with the Hanoverian Championships for riding horses, jumpers – and new – the dressage horses as well as the CSI and the advanced level tests in dressage. The turnout of the auction with an overall result of Euro 953,500 for 91 foals and mares was completely satisfactory for the Organizing Committee. The colt De Bruyne by De Niro was the top-priced youngster and purchased at Euro 90,000 by Paul Schockemöhle. 34 foals and mares were sold abroad. Dr. Werner Schade and Tournament Manager Carsten Rotermund are absolutely determined to further advance the International Dressage and Show Jumping Festival. 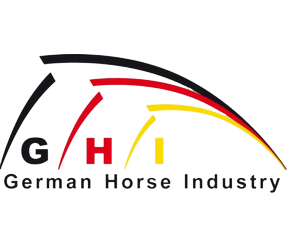 This will also include a closer schedule with the Hanoverian National Championships HA.LT as well as using the infrastructure of the German Vaulting Championships that will be held from August 25 – 28 in Verden. The Verden Show Evening, presented by Kreissparkasse Verden and Lotterie Sparen und Gewinnen, provided three hours fantastic entertainment on Saturday evening. Visitors already flocked in from all directions to the Stadium, and they were not disappointed. The Iceland- and Friesian quadrilles, show presentations from nearby with phantasy and wit – this all caused merriment and excitement among the audience to finally culminate in the fireworks, sponsored by the Verden company Focke. 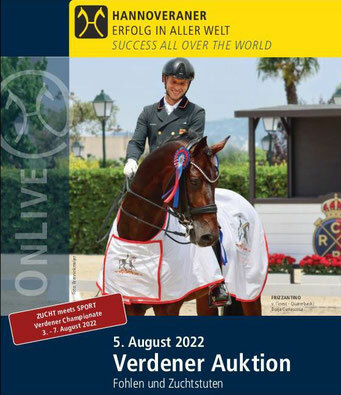 The next Verden Festival will be held in 2017, from August 2 – 6.
www.verden-turnier.de or join us at Facebook www.facebook.de/turnier-verden - #Verden2016 (easiest option to find the Verden International Dressage and Show Jumping Festival). This press release is distributed on behalf of the Organizing Committee, Verden Turnier GmbH. For requests, please contact Comtainment GmbH, Martina Brüske, by cell phone ++49 (0)177-7532625 or by email martina.brueske@comtainment.de. Ein tolles Turnier auch ohne die WM!! !